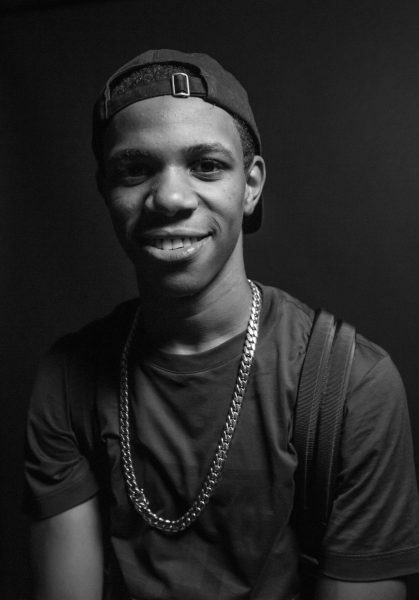 We could officially confirm that A Boogie is signed to Atlantic Records. The deal was inked within the last month. Jason Davis and Ariana White from Atlantic Records are handling press for the rising New York rapper. The Bronx-native has been the talk of New York City over the last few months. His quick accession to the top of the NYC music scene came after he released his most successful single, “My Sh*t” back in January. 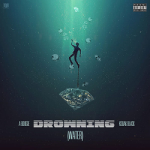 The song has 30 million listens on Sound Cloud and the video has over four million views on YouTube and the track features remixes from Remy Ma and Fabolous. Jadakiss remixed A-Boogie‘s “My Bag“. His “Jungle,” “Think About You,” and “Friend Zone” visual has a combined six million views. Exact terms of A Boogie‘s deal hasn’t been revealed, but I heard that he did not sign a 360 deal. Highbridge The Label have partnered up with Atlantic Records. 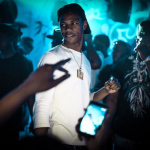 Last week, during his set at NYC‘s Madison Square Garden, Drake allowed A Boogie to open up his Summer Sixteen tour and he also shared the stage with Lil Uzi Vert during a recent show. 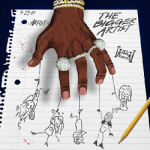 Up next is an EP from A Boogie. Expect it to drop in a few months. He’s also set to drop a new single, “Baecation“. An official album in due out later. Congrats A. Boogie. Welcome to the music industry, give it all you have and take your talents pass the stars. 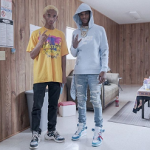 Rising Bronx Rapper A Boogie Releases Visual For “Friend Zone,” Is He Signing To Atlantic Records?